Our full in house Embroidery team have decorated more than 2,500,000 garments since we started over 40 years ago. With a minimum quantity order of just 1 garment, we have supplied over the decades small business and club orders right up to Blue Chip Companies and Premier League Clubs. We run several Toyota 15 colour machines, capable of the highest quality finish over large runs if required. Just supply us with your logo which we will get digitised (set up) and ask you to approve. 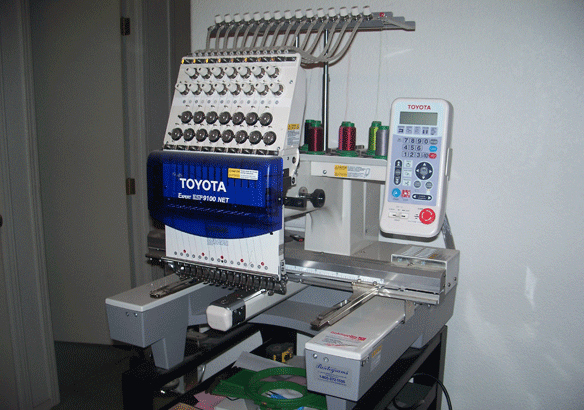 Once 'you' have approved the actual embroidery we will embroider your garments. Your complete satisfaction is assured as we never forget that; 'your image is our business'. If preferred we can screen print your logo or slogan. Screen printing has a set-up fee of £25 for the initial screen (1st colour) and £15 per screen/ Colour thereafter (except if printing onto a dark colour which will require an additional 'white' screen). 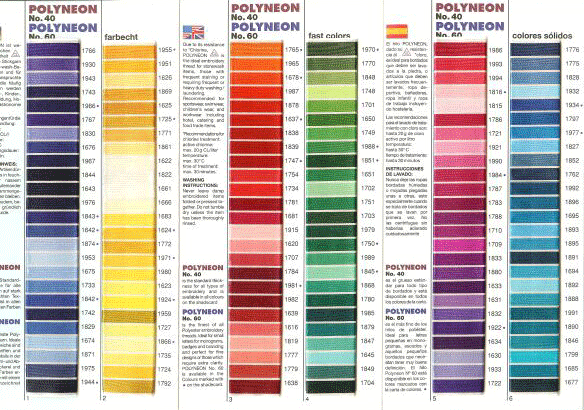 The minimum run for screen printing is 12 garments. 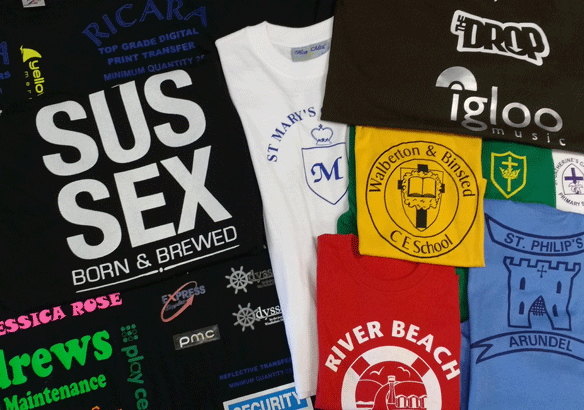 Screen Printing is best suited to larger single colour designs and for decorating garments made from stretchy fabric/ material. Should you require smaller runs we offer a cut vinyl transfer print service. Vinyl is high opacity and is perfect for certain garments particularly dark colours and High Visibility garments. We will always advise you of the best solution for your particular job.